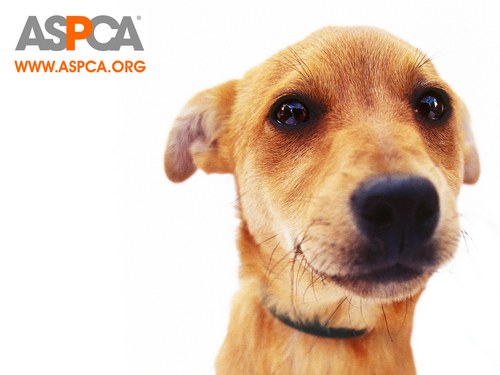 ASPCA Dog Wallpaper. We are their voice dog wallpaper helping these poor animals every day. HD Wallpaper and background images in the Against Animal Cruelty! club tagged: animal protection animal rights animal welfare animal cruelty dogs wallpaper.